Hungarian Foreign Minister Peter Szijjarto has said Russia should not be perceived as a threat to Hungary or any other NATO or EU state. Criticizing Western sanctions against Russia, Szijjarto said Hungary is seeking closer ties with Moscow. 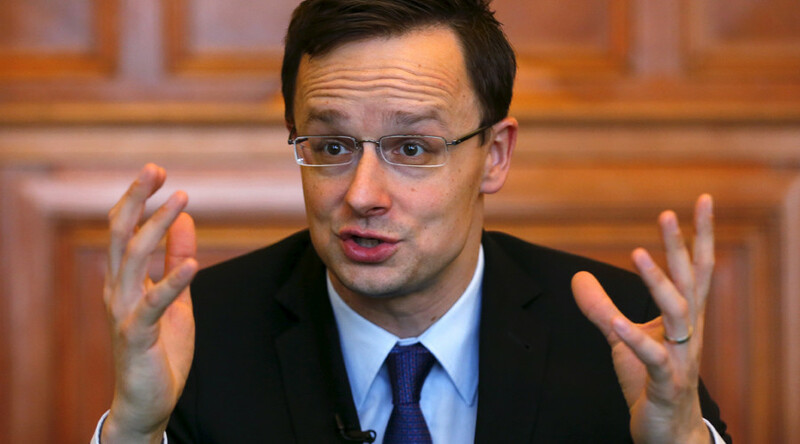 "I don't see Russia as a threat to Hungary," the foreign minister said in an interview with Reuters on Friday. Szijjarto also said that while he "understands" some Eastern European countries such as Poland and the Baltic states might have "another" position, he disapproved of frequent allegations of Russian aggression. "Russia would not attack any NATO member state. I don't think it would be in Russia's interest," the foreign minister said. The real "current threat" to the world is Islamic State (IS, formerly ISIS/ISIL), the Hungarian minister said, suggesting that the Western military alliance should "have a bigger role" in deterring Islamic terrorism. "Currently if we speak about threats... I see ISIS as a threat... A non-state actor is the most serious threat to the civilized world. 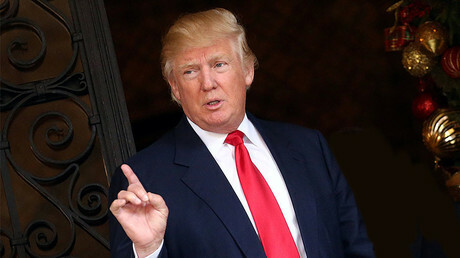 And in this regard... NATO could have a bigger role," he told the news agency. Szijjarto added that in regard to this threat he agreed with new American President Donald Trump, saying that NATO had failed to successfully protect the world from IS. The minister said Budapest is set on closer ties with both Moscow and Washington, and expects a "massive improvement" with the latter under the new administration. Meanwhile, the West should think about "really high-level" talks with Russia to improve relations, he said. The policy of economic restrictions has proven ineffective, he added, saying that anti-Moscow sanctions have harmed Europeans themselves. "Hungary's position on the [anti-Russian] sanctions is that [they are] useless," Szijjarto told Reuters. 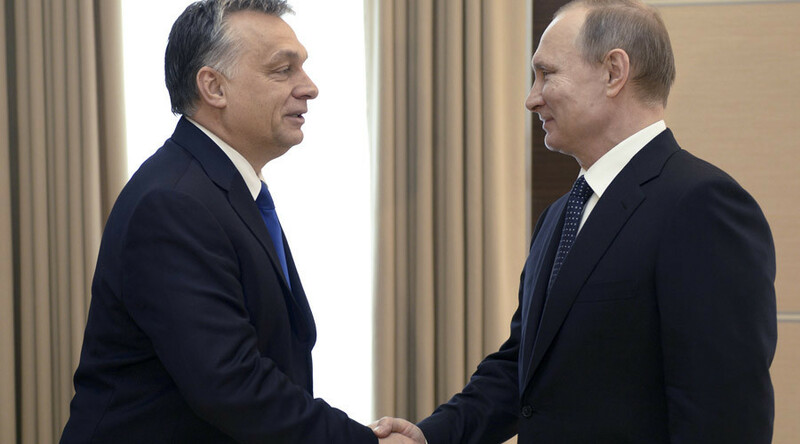 Since the sanctions policy was introduced in 2014 and then prolonged several times, Hungary had lost export opportunities worth an estimated $6.5 billion, he added, while saying his country also "regrets" that the Russian economy has been harmed. The foreign minister said his country aims to "start now" in extending cooperation with Moscow. In terms of energy supplies, for instance, Russia has proven to be a far more reliable partner than European countries, the minister said, adding that Budapest seeks further partnership with Moscow in this field. Russian President Vladimir Putin is set to visit Budapest at the beginning of next month, with talks on natural gas supplies from Russia into Europe said to be part of the agenda.